Registration fee is $99 for Axiom members and $129 for non-members. Each participant will receive emails every week that will include a video and fitness tips from Trainer Mike. Each person participating in the challenge is required to attend the challenge kickoff meeting and challenge finale meeting at the date and time indicated above. Participants must come to kick off with their InBody270 body composition results sheet. A CASH PRIZE of $250 goes to the winner of each category (per club) that has the greatest percentage decrease in body fat percentage as measured by the InBody 270. They will also receive a 6 month membership and a free entry to the next challenge! 2 overall winners (1 Male and 1 Female) will win a 1 year Axiom membership and 10 personal training sessions! 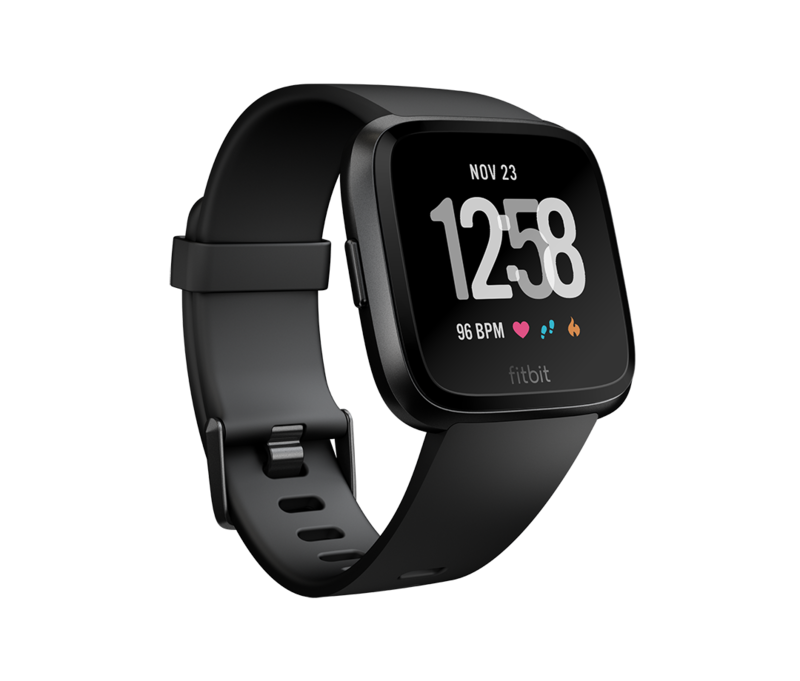 Also, this challenge has an extra prize for the 2 overall winners, a FitBit Versa Smart Watch! This CHALLENGE is organized with team spirit in mind!